Oppo R17 Pro VS Huawei Mate 20 Pro: Will Oppo R17 Pro Make a Better Alternative? The Huawei Mate 20 Pro is the most powerful flagship phone of 2018. The handset has the most advanced processor and the best cameras set-up as well. It’s also one of the most expensive phone ever. Many will be glad to have the phone but the price tag is high. In this article, we will be comparing the Huawei Mate 20 Pro with the Oppo R17 Pro to see if the phone will make a better alternative. In terms of design, the Huawei Mate 20 Pro has a decent and premium body design. The phone has a large screen size with a smooth panel that house triple cameras set-up. It measures 72.3 mm x 157.8 mm x 8.6 mm and weighs 189 gram. The Oppo R17 Pro, on the other hand, has a beautiful body design as well. The device measures 74.59 mm x 157.6 mm x 7.9 mm and weighs 183 gram. Both phones are built with the combination of Aluminium alloy, and Glass. They are also available in multiple colors and they have an onscreen fingerprint scanner. The Huawei Mate 20 Pro is the only one that is resistant to both dust and water. So, the phone wins on the design comparison. The Oppo R17 Pro has a display size of 6.4 inches Full HD+ under AMOLED capacitive touchscreen with a resolution of 2340 x 1080 Pixels and 403 PPI density. 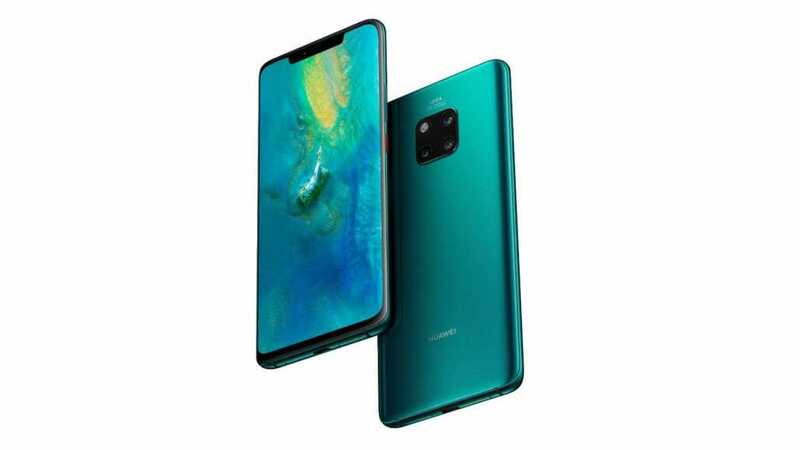 Meanwhile, the Huawei Mate 20 Pro has a bigger screen size of 6.39 inches QHD+ under OLED capacitive touchscreen with a resolution of 3120 x 1440 Pixels and 538 PPI density. Both phones have a 2.5D curved glass with a display protection. The Huawei Mate 20 Pro has a higher screen to body ratio and it will also offer clear visuals than it’s rival. The Oppo R17 Pro has a dual rear camera of 12 Megapixels + 20 Megapixels, while the Huawei Mate 20 Pro features triple rear cameras of 40MP Wide + 20 MP Ultra-Wide + 8MP Telephoto. Both phones are capable of shooting 4K video quality and they also have dual LED flash. For selfies, the Oppo R17 Pro has a front camera of 25 Megapixels with F2.0 Aperture, Sony IMX576 Exmor RS, and Face Recognition, while the Huawei Mate 20 Pro has a 24 Megapixels with F2.0 Aperture, and CMOS BSI Sensor. The Oppo R17 Pro has a Qualcomm Snapdragon 710 chipset with an octa-core processor, while the Huawei Mate 20 Pro comes with a powerful Huawei HiSilicon Kirin 980, 7nm chipset. The Oppo R17 Pro has a Qualcomm Adreno 616 500 MHz for graphics with 8GB of RAM and an inbuilt memory of 128GB which is expandable, while the Huawei Mate 20 Pro has an ARM Mali-G76 MP10 for graphics with 6GB and 8GB RAM plus inbuilt memory of 128GB and 256GB which is also expandable. The phone is powered by Android 9.0 Pie operating system, while the other runs on Android 8.1 Oreo. 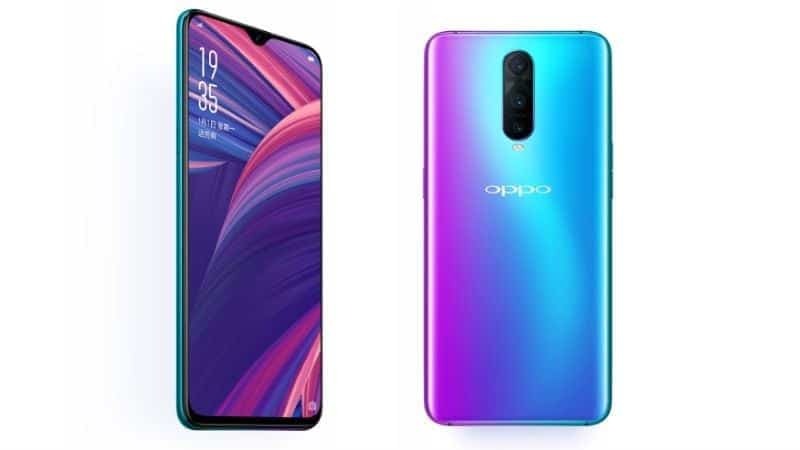 The Oppo R17 Pro has a nonremovable battery capacity of 3700 mAh with fast charging technology, while the Huawei Mate 20 Pro has a nonremovable battery capacity of 4300 mAh with fast and wireless charging technology. In the price, the Huawei Mate 20 Pro will sell at a price of $1150, while the Oppo R17 Pro is selling at a price of $800.